When I was considering being childfree, I didn’t even know that it was such a thing. Sounds stupid, but I actually didn’t know that people could consider NOT having a baby. Everything I saw was about babies. Facebook at one stage was even showing me IVF advertising. My stomach was twisted at the idea, I would gasp aloud when people would tell me they were pregnant. I could not fathom why, in their prime my friends were all having babies. This had nothing to do with them by the way. It had everything to do with me. Because I was uncomfortable with the idea. For me. And I had no idea who to talk to about it. I had no idea that I had the right to say my choice was valid. And okay! 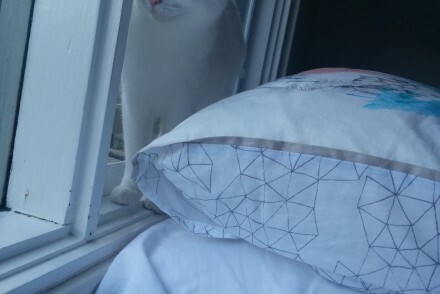 I had not considered my reasons for thinking why I should, or had to have children. It was something I thought I automatically had to do as part of my time in this world. Why did I think I had to do this? Shouldn’t I be excited about it if this something I really wanted? 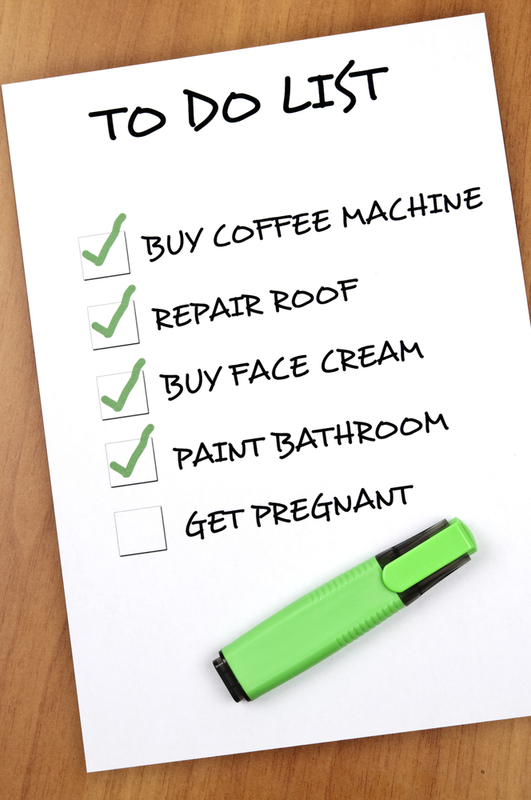 It was only after extensive googling, reading and self-reflection on the topic I realised hey, there are a lot of us who are not sure about having kids. (In fact, one in four of us are not having them.) Furthermore, you can have a happy, full and rich life without them. And now I sit, somewhere contented in the middle with my decision. I’m pretty sure that children are not for me, but while I say that, who knows what could happen in three years. But you know what? It doesn’t matter. Because whether you have ten kids, or one, or no kids, or 18 cats, or a ferret, it is none of anyone else’s business. If you are happy, fulfilled and living your purpose then that’s what all of us want, right? Let’s all support us to make the right choice. For us. Not you. If you want to have a baby, you can search anywhere you like for information. If you are thinking about not having one, you have to look a little harder for support. 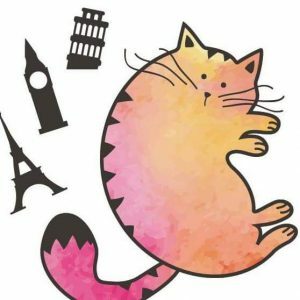 Here are some resources I wish I had from the get go. Laura Carroll, Families of Two and The Baby Matrix. Two great books that break down the assumptions about parenting, you’ll get lonely when your old, you’re never fulfilled, you will regret it. All the research suggests otherwise. The Baby Matrix takes this a little further, and talks about pronatalism, and parenting as an assumption rather than a choice. 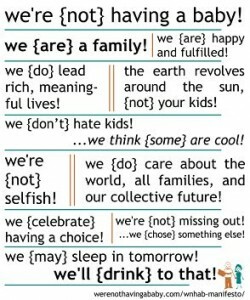 A great discussion for parents and non parents a like. 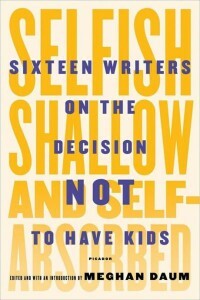 Meghan Daum, Selfish, Shallow and Self-Absorbed Sixteen writers on the decision not to have kids. 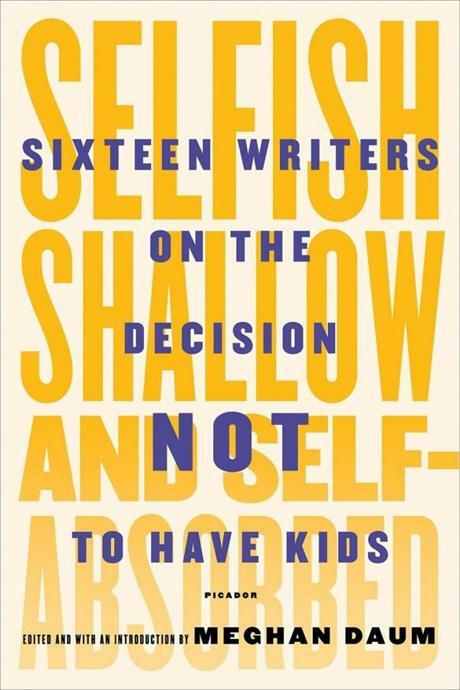 A lovely series of essays from writers who have not had children, for various reasons. Some tried. Some didn’t meet someone. Some were having such a good time with life they just forgot. Some decided to dedicate their lives to their art. I love that there are so many reasons and choices. 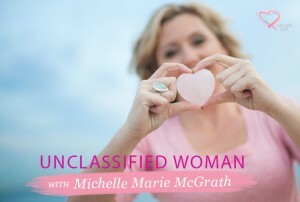 Michelle Marie McGrath, Unclassified Women, Podcast series. I am loving this series by Michelle, a life coach who helps women discover their potential, because I think it is a testament to women, not just the childfree ones! Michelle interviews women who are childfree by circumstance or choice. So many of them are artists, writers and creators. So many interesting discussions about how women do not fit the ‘mould’ are often criticised no matter what they do. Oh the things people say! We’re (not) having a baby. Fabulous website, which is the brainchild of Amy and Lance Blackstone who have been happily married for 20 years. 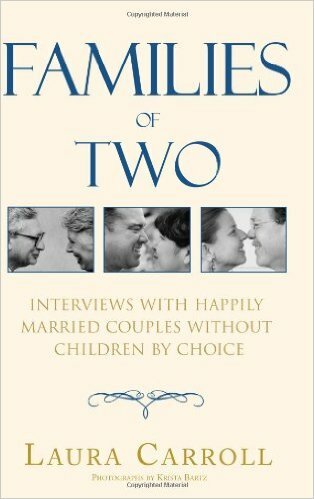 They share all kinds of childfree stories.